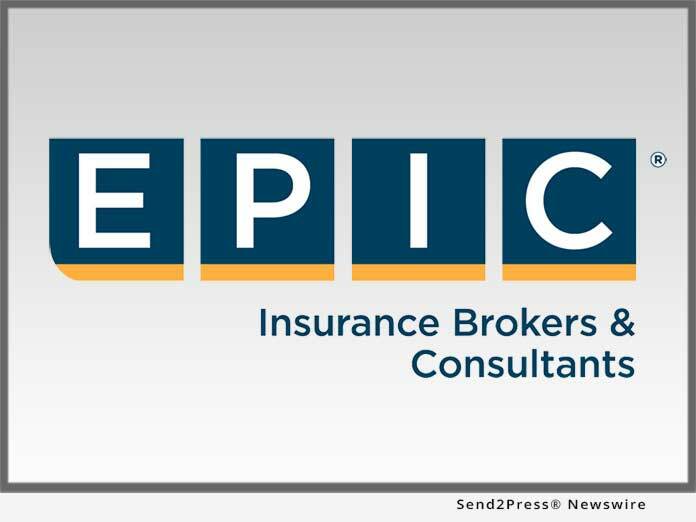 HOUSTON, Texas, Feb 19, 2019 (SEND2PRESS NEWSWIRE) -- EPIC Insurance Brokers and Consultants ("EPIC") announced today that Jose Palmer has joined the firm's Energy and Marine Practice, within its Property and Casualty operations, as a Principal, reporting to EPIC Managing Principal and Director of the Southwest Region, KJ Wagner. Palmer, based in Houston, will be responsible for new business development and the design, placement and management of property/casualty insurance programs, providing risk management strategies and solutions for mid-market and large clients. Palmer joins EPIC from Upstream Brokers (an Acrisure Partner Company), where he served as a Vice President for over seven years, supporting companies in the Construction and Oil/Gas sectors with complicated risks, including international and environmental exposures. Palmer spent the earlier part of his career with Willis of Texas, Inc. and MaximGroup. With a strong risk management background, Palmer brings nearly 20 years of industry experience to the EPIC team. "We are thrilled to continue the growth of our Property & Casualty team in the Southwest region with Jose's addition," said KJ Wagner. "He brings a strong risk management background that adds tremendous value to our clients and our organization as a whole. Jose will be a terrific addition to EPIC." Jose Palmer can be reached at jose.palmer@epicbrokers.com or 281-910-3447.